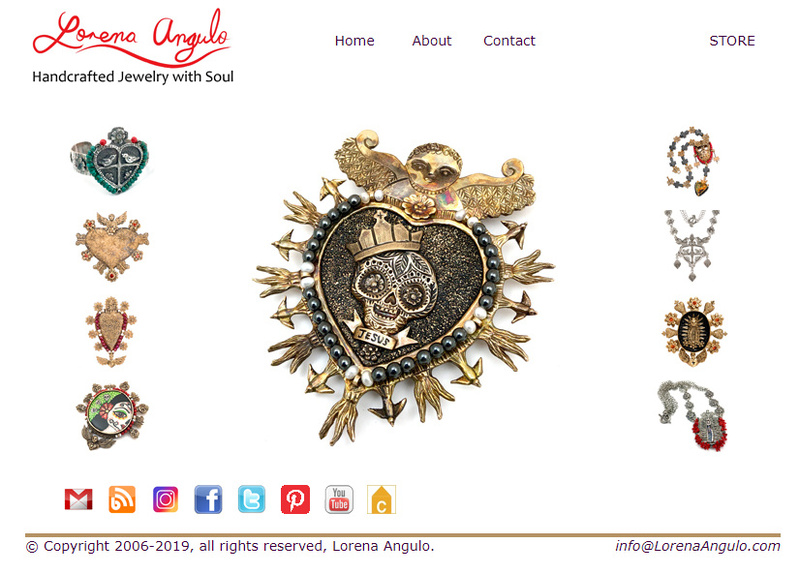 I have been very fortunate this whole year with my work, my big passion in life is my family but the other big passion is making and creating my jewelry. I got the wonderful news that I was going to be in another calendar with some of my Etsy Metal Clay team artists. 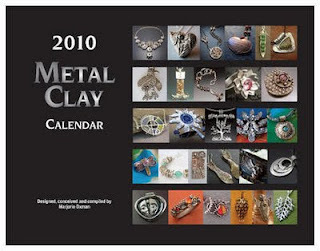 2010 Metal Clay Calendar by Marjorie Windman Oxman is a wonderful showcase of beautiful pieces of art and I am sure you will love them all. What a beautiful calendar ! 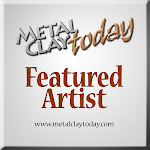 Congratulations to the Etsy Metal Clay Team ! Way to go !! !